Need a lift? The peoples show on NOW #2DayFM ! @jamielawsonuk joins @hamishandandy later PLUS plays "I Wasn't Expecting That' #live ! 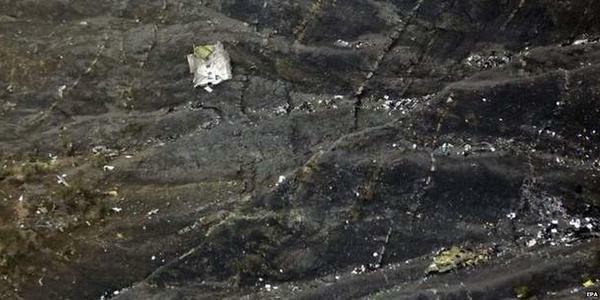 150 people have died in a plane crash in the French Alps overnight. 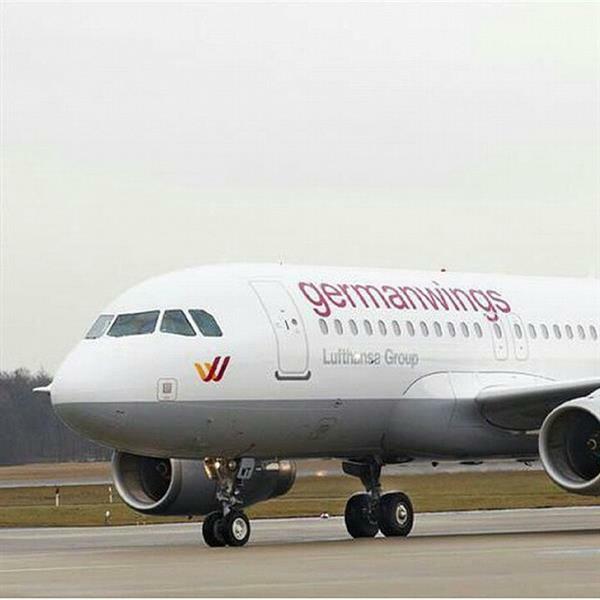 The Lufthansa operated Germanwings flight was headed from Barcelona Spain to Dusseldorf when it went into an 8 minute descent, crashing into the French in the French Alps. Es tut mir so leid an die Opfer und an den Toten ???????? The plane had reached a height of 8000 feet then dropped before being lost off the radar at 6000 feet. Spanish president says there were 45 Spanish citizens on board. 16 children and 2 babies are among the dead. The schoolchildren had been on an exchange trip. An airline spokeswoman said "For the time being, we say it's an accident. there's nothing more we can say right now. Anything else would be speculation." The captain had flown with Lufthansa for 14 years. 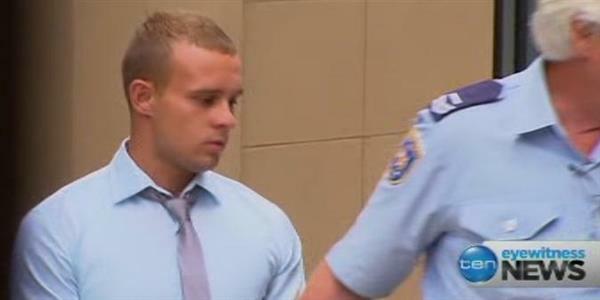 'Coward punch killer' Kieran Loveridge has had his status upgraded to high security, after being accused of violently assaulting a fellow inmate at Kempsey Jail. The Sydney man was sentenced to a minimum of 10 years and 2 months behind bars, for a violent night of attacks around Kings Cross in 2012 that ended with one fatal punch. 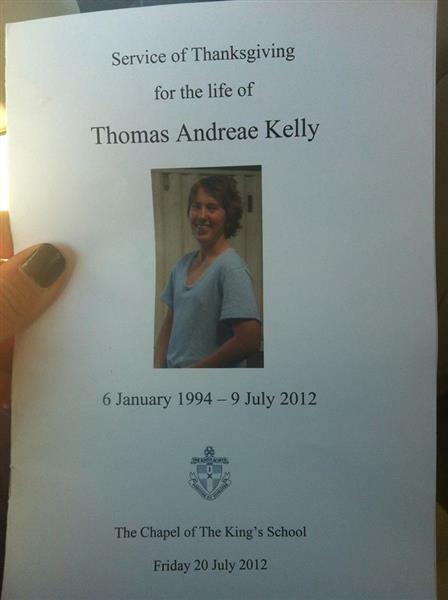 The 21 year old was found guilty of manslaughter of 18 year old Thomas Kelly. "Two inmates have been segregated, been regressed in classification and will be moved to other centres after an assault of another inmate at Mid North Coast Correctional Centre on March 10. A 21-year-old man and a 22-year-old man allegedly assaulted a third inmate aged 31 in a cell. The victim received treatment in Kempsey Hospital for facial injuries before returning to the centre. Police have been notified and are investigating."